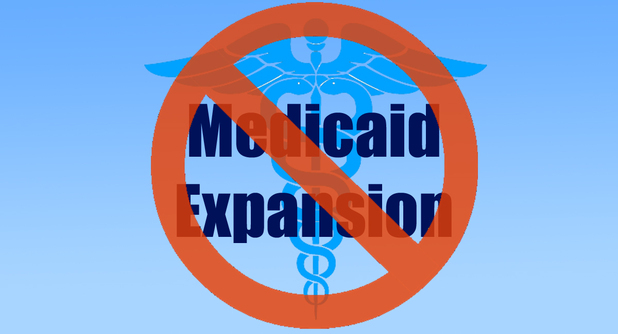 The 11th district Republican Committee adopted the resolution below opposing Medicaid expansion. The vote was 7-2-1. Voting against the bill were the College Republican representative and Stephen Spiker. No surprise there. Resolved, that the chairman of the 11th Congressional District Republican Committee shall promptly cause this resolution to be posted on the party’s website and be distributed to all Republican members of the General Assembly and to the media.